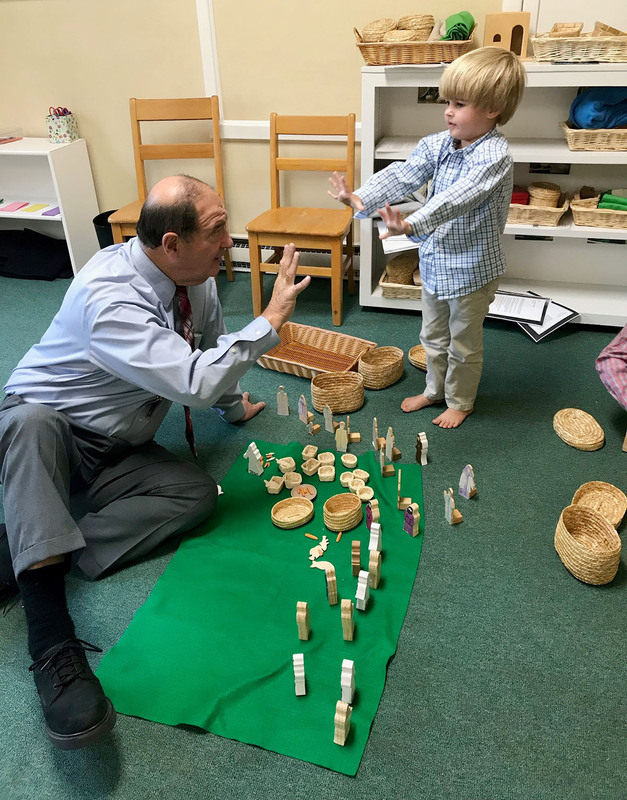 Following the Message for Young Disciples at both Sunday services, 3K- through first-grade children are invited to the Children’s Worship Center, where they learn about worship through biblical stories in a quiet, meditative format. If this is your child’s first Sunday at Children in Worship, please come with them. Children are escorted to the room by hosts. Please pick up your children promptly at the end of worship in the Sanctuary. Interested in volunteering as a Children in Worship Host Parent? Read about it here.